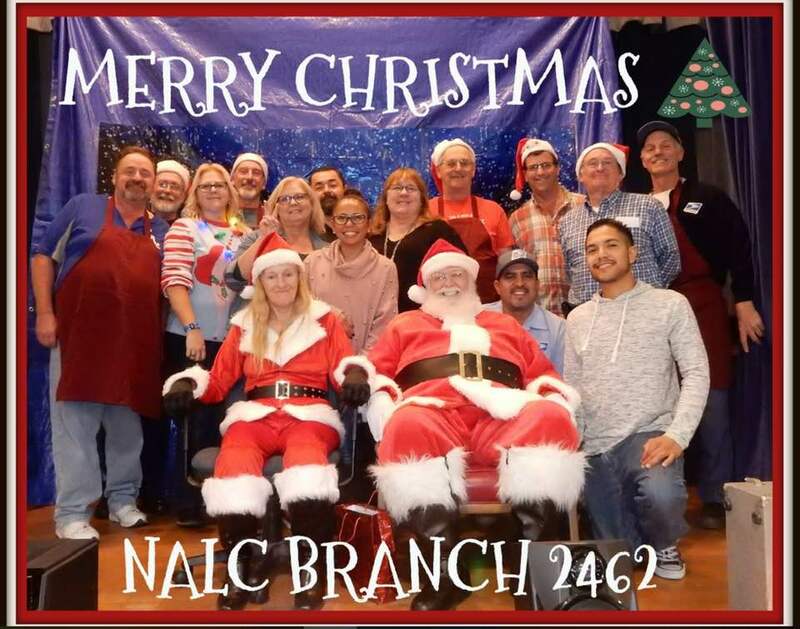 NALC BRANCH 2462 FAMILY HOLIDAY PARTY! KTLA will be sponsoring an event at Mend on May 11 and hosted by Lynette Romero. Notice the Campbell’s Soup can behind Lynette, that’s one of our branch trustees, Tia Wilson.